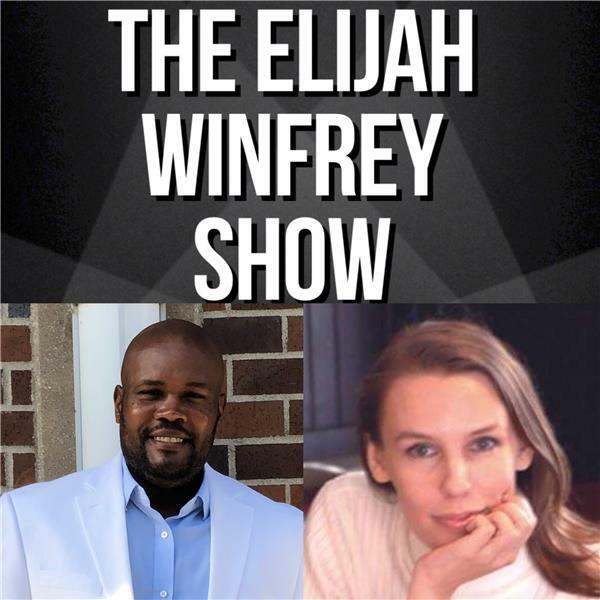 If you liked this show, you should follow The Elijah Winfrey Show. On this weeks show, Eli & Toni chat with J.R. Reed! J.R. is a freelance writer, advocate for autism, and has a new book out (An Asperger’s Guide To Dating Neurotypicals?). We'll talk about his life on the spectrum and his incredible journey. Be sure to tune in!